Belize Birds Bird stamps from Belize. Belize is a country located on the north eastern coast of Central America. Belize has a diverse society, comprising many cultures and languages. Belize is the only country in Central America where English is the official language. Kriol and Spanish are more commonly spoken. 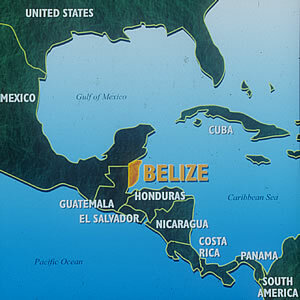 Belize is bordered to the north by Mexico, south and west by Guatemala, and to the east by the Caribbean Sea. Belize’s mainland is about 290 kilometres (180 mi) long and 110 kilometres (68 mi) wide. 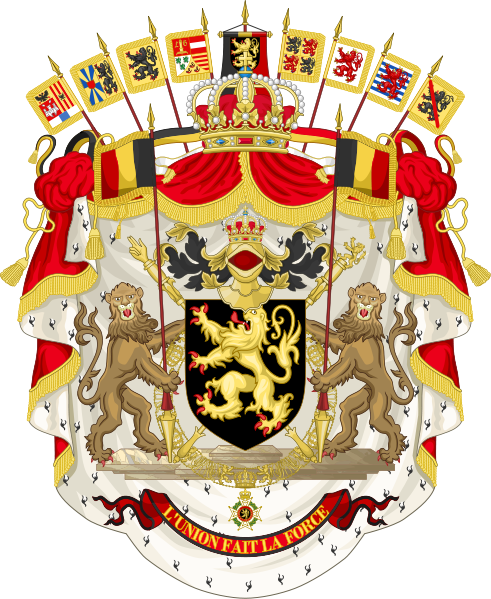 With 22,960 square kilometres (8,860 sq mi) of land and a population of only 333,200 inhabitants (2010 est. ), Belize possesses the lowest population density in Central America. The country's population growth rate of 2.21% (2008 est. ), however, is the highest in the region and one of the highest in the western hemisphere. Belize's abundance of terrestrial and marine species, and its diversity of ecosystems give it a key place within the globally significant Mesoamerican Biological Corridor. Belize is culturally unique among its Central American neighbours; it is the only nation in the region with a British colonial heritage. As a part of the Western Caribbean Zone, however, it also shares a common heritage with the Caribbean portions of other Central American countries. In general, Belize is considered to be a Central American nation with strong ties to both the Caribbean and Latin America. 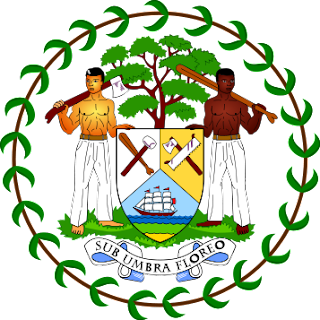 Belize is a member of the Caribbean Community (CARICOM), the Community of Latin American and Caribbean States (CELAC), and Sistema de la Integración Centroamericana (SICA). Kindly let me know if you like to get steady supplies of stamps from Malaysia and other parts of Asia.